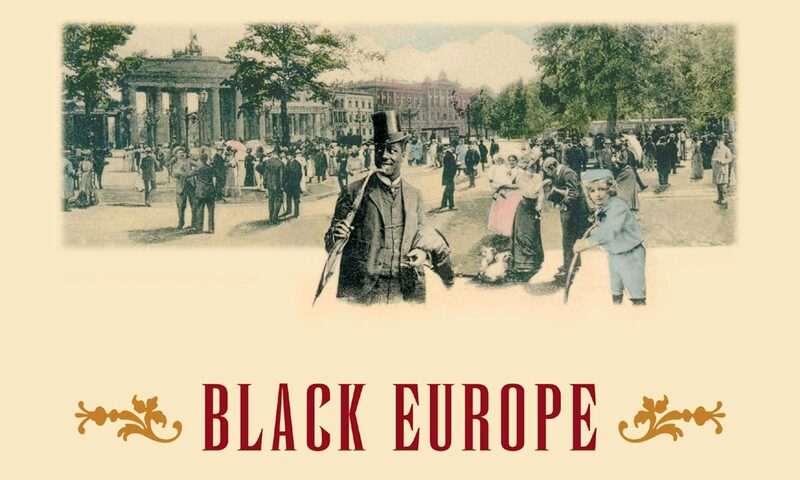 Fully indexed and lavishly illustrated with over 2000 images, mostly in colour, Black Europe includes biographies of hundreds of individuals – politicians, performers, actors and entertainers – from the United States, Africa, the Caribbean and Europe who were active in Europe. 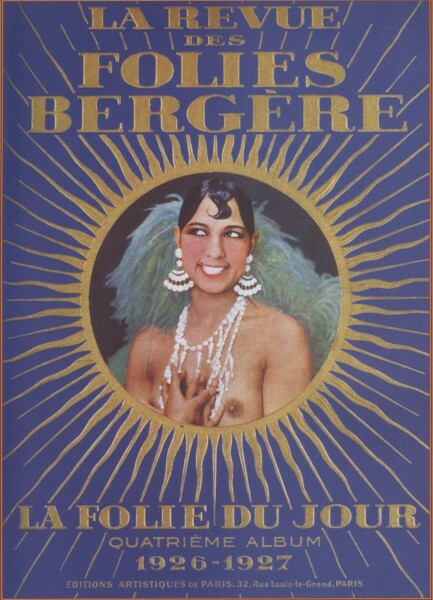 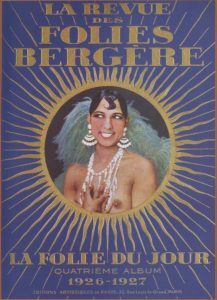 Their biographies are illustrated with a treasure trove of documents, official photos and family pictures, as well as contemporary sheet music, concert posters and promotional flyers and postcards. 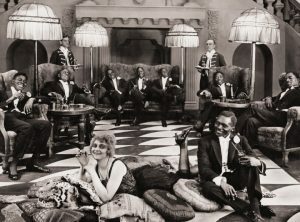 The majority of the rare sound recordings included with the book are made available for the first time in a modern format, and will provide fresh insights into black entertainment, the prehistory of jazz, the colonial era, and African languages and cultures. Original recording sheets and hundreds of pictures showing cylinders and gramophone record labels illustrate the beginnings of the 20th century record business.